Coach Education & Development Programme Ends on a high for 2018! 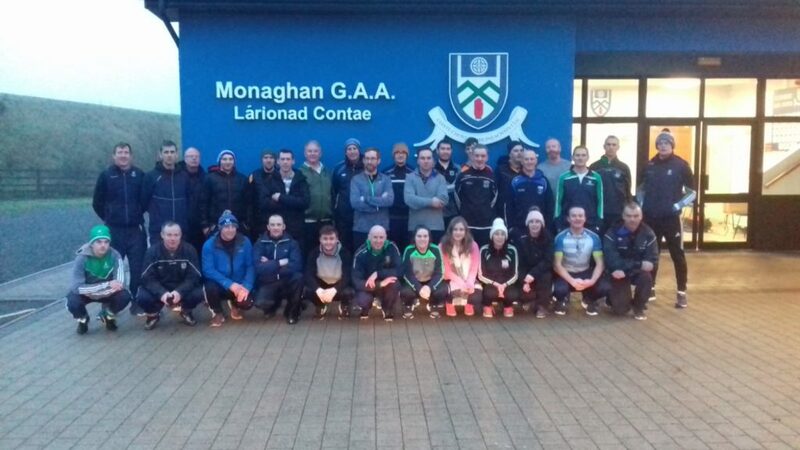 Over the past number of weeks Monaghan Coaching & Games Development have held a Foundation Course in Blackhill, an Award 1 in Cloghan and an information night on our upcoming Level 3 Diploma Course in Performance Coaching in Cloghan. 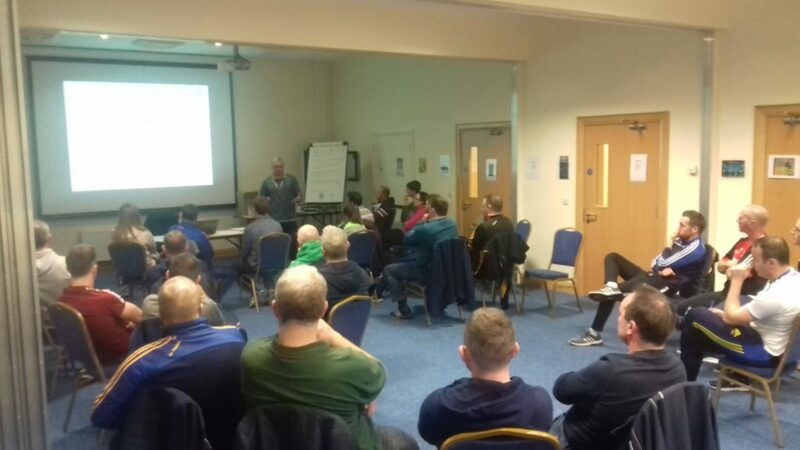 At the Foundation Course in Blackhill there were a total of 22 participants and 4 clubs were represented at the course. The Foundation Award is the introductory award for coaches of Gaelic games with the aim to improve their knowledge of coaching across the different age levels. 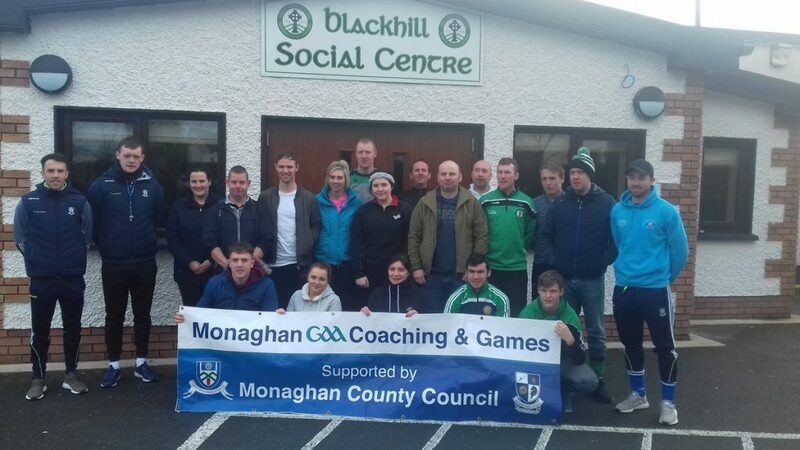 Monaghan Coaching & Games would like to commend Blackhill on hosting the course and also for having 18 coaches participating from their club. At the weekend we held an Award 1 Course and there were a total of 33 participants and 14 clubs were represented. The Award 1 course is the next step on the coaching ladder after the Foundation Award. The Award 1 consists of a Child, Youth & Adult strand. The Award 1 comprises of a series of interactive and outdoor modules which are designed to engage coaches and motivate them to develop their coaching skills and move to the next level of coaching. 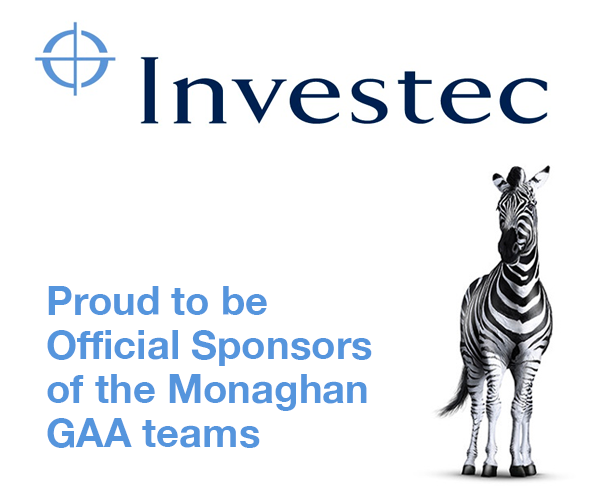 Monaghan Coaching & Games would like to thank the highly motivated and skilled coaches who participated on the course and we would also like to express a big thank you to the excellent tutors who provided our coaches with first class knowledge over the weekend. Level 3 Diploma Course in Performance Coaching. On Monday the 3rd or December an information night was delivered by Roger Keenan from Ulster Council about the upcoming Diploma Course. There are 22 coaches already signed up to take part in the course and there are still spaces left. A full description of the course can been seen below. 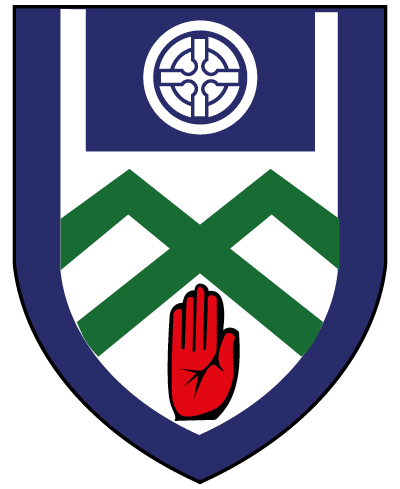 With the assistance of Ulster Council, Monaghan Coaching & Games are rolling out a Level 3 diploma course in Performance Coaching for Gaelic Games (similar to the management course that was delivered in the county 2 years ago). Upcoming Coach & Education Development Courses. Foundation Course planned for 18th/19th January in Cremartin GAA Club. Limited places available. If there is enough interest in an Award 1 course in the New Year please forward your names on ASAP and we will organise and facilitate the course. Upcoming Coach Development Workshops for 2019. Tactical Awareness Through Games Based Coaching by Colm Nally (Meath Senior Team Coach & Author of “Gaelic Football Games Based Training Activities”) on Monday 7th January @ 7:30 pm in Cloghan. Fee €5. 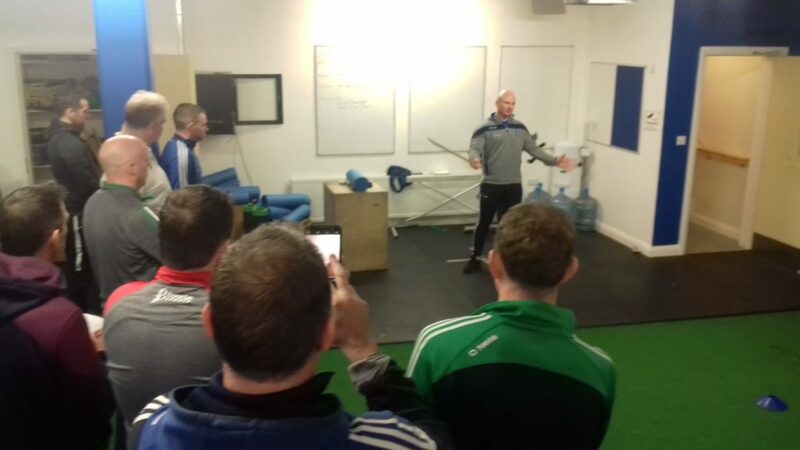 Goalkeeping Workshop to be delivered by Rory Beggan (Monaghan Senior GK & All Star 2018) & Steve Williams (Monaghan Senior GK Coach) on Monday 14th January @ 7:30 in Cloghan. Fee €5. Athletic Development Workshop for youth team coaches to be delivered by Barry McKenna (Monaghan Athletic Development Coach) in Cloghan. Time & Date TBC. Skill Development Workshops on 23rd & 29th January in Cremartin (Indoors) from 7:30 to 9pm. These workshops will be delivered by Ulster Council Coaching staff. 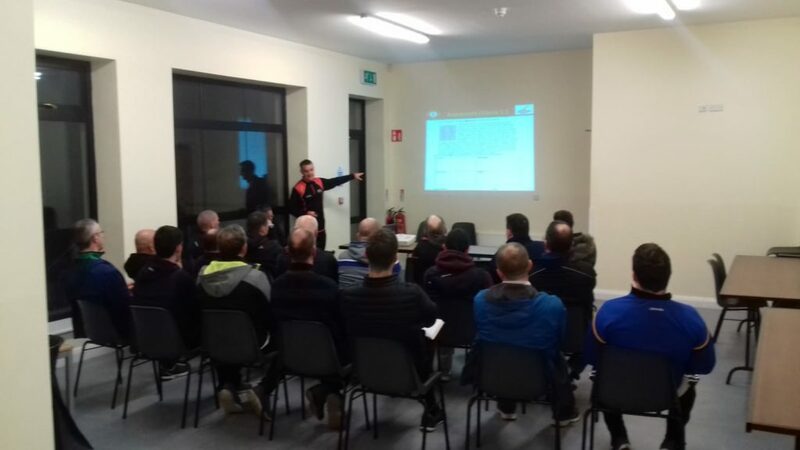 Hurling Workshop – “The transition from ground to Airborne Hurling” targeting U6 to U12 Coaches on the 19th February to be delivered by Ryan Gavney Ulster coucnil RDHO. Time & Venue TBC. “Coaching the Coaches Day” on Saturday 2nd March. More details to follow about this initiative in the new year.